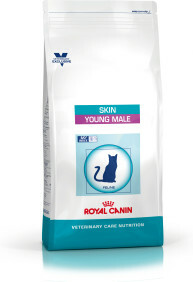 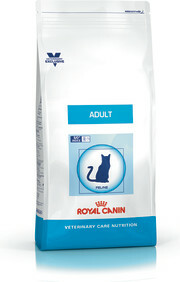 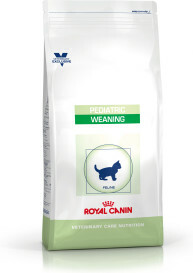 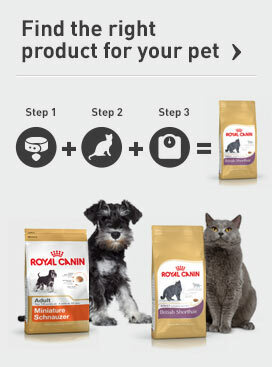 ROYAL CANIN®’s Veterinary Care Nutrition ranges are available through your vet, and are precisely formulated for specific needs. 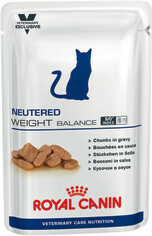 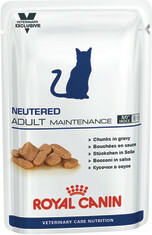 From a balanced diet for neutered cats to babycat milk intended as a queen’s milk replacement in the absence of maternal milk, this range contains a variety of products to provide solutions for individual nutritional requirements. 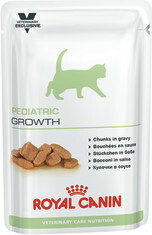 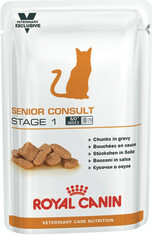 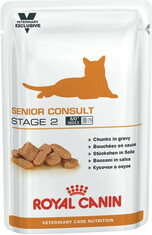 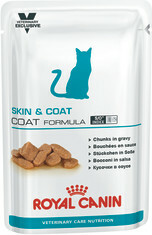 Please talk to your vet about these products to find out more about the suitability of each product for your cat.